I haven’t just been lying around eating bon-bons and watching telenovelas. 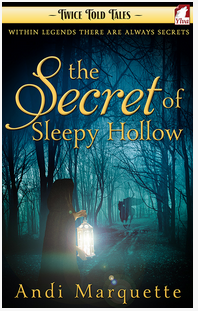 My shortish novel/longish novella The Secret of Sleepy Hollow has a shiny new cover! It’s part of Ylva Publishing’s Twice Told Tales — retellings of stories you may know and love, with — ahem — Sapphic twists. Most Americans know the story of Sleepy Hollow, and how Ichabod Crane disappeared that cold night so long ago. Washington Irving left it up to the reader to wonder what happened to him. 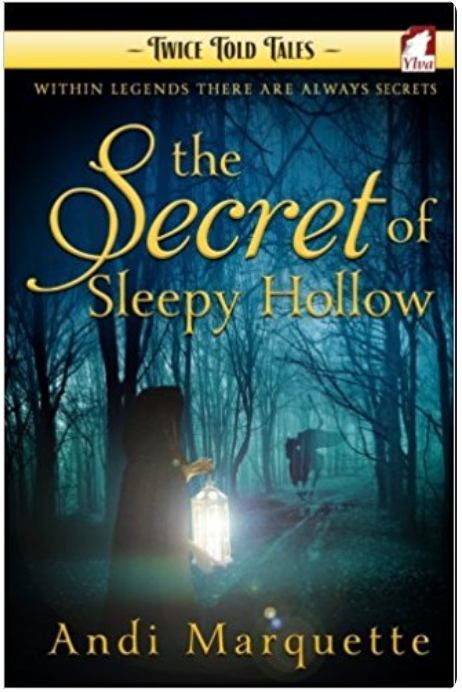 Well, in The Secret of Sleepy Hollow, you just might get your answers. Galloping your way next month! Stay tooooned! Hi, all! Fellow author and editor R.G. Emanuelle stopped by with some info about her gothic paranormal novel, Twice Bitten. Below you’ll find a bunch of info about it and about R.G. And, as you know, Valentine’s Day is coming up and nothing says love like that of the obsessed undead. So take a little stroll through, read an excerpt, and have some fun. Okay, so I went to see The Hunger Games this weekend. I’ve read the trilogy (which I really enjoyed), but the movie could only do so much in 2.5 hours. A lot of the characters got short-changed, I felt, and the movie didn’t capture what I’ve been calling the utter banality and brutality of the Capitol. But again, there’s only so much you can do with a 2.5-hour movie. The cast was great, and I enjoyed the pacing of it, so there you go. ANYWAY, my point is, I was sitting in the theater getting ready for The Hunger Games and the previews came on, including. . .
OMG you know you want more of this! Keep reading! Go check out my chat with Faith Hunter! That’s right, peeps. NYT bestselling urban fantasy author Faith Hunter sat down for a chat with me over at Women and Words. You can catch that HERE. And please do leave comments or questions for her. She’s more than willing to respond. Don’t be shy. I know, I know. NYT bestselling and all. But seriously. She’d love hearing from you. Hey, kids! Happy Friday to all of y’all. Just a couple of things. I have conversations with my characters now and again, and I post those. 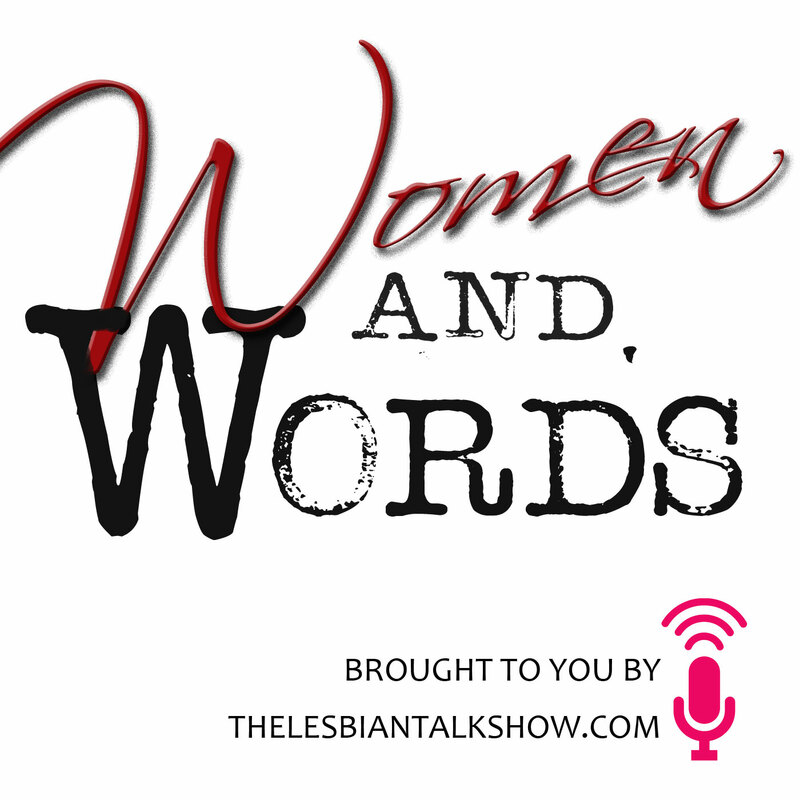 You can find the latest convo, with my character Chris Gutierrez (Albuquerque police detective) over at Women and Words. There are links to 2 other character convos I’ve had on that post, as well. If you’re interested, check it out. HOT book tip, from author Nicola Griffith. The blurbs alone should make you want to check this out (if it’s your thing), but Nicola says it’s a rockin’ ride, so I freakin’ bought it. I’ll definitely let y’all know what I thought of it. 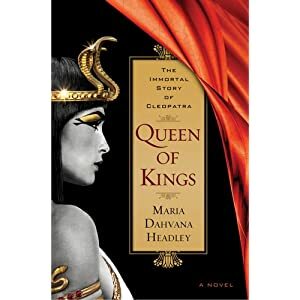 And the book is: Queen of Kings, the debut novel by Maria Dahvana Headley. Cleopatra. Ancient Egypt. She makes a deal with dark magic for her dead lover Antony. And funky, chaotic, awesome, dark and twisted stuff ensues. Sort of urban paranormal historic fiction. Like Queen of the Damned meets The Mummy. Or something. How could you NOT want to read that? And there you go. Happy reading! Hey, kids–just some reminders and/or tips for those of you who write or just like to follow writing/writers and find out what the haps are on the various scenes. If you are so amazingly fortunate to live in the Pacific Northwest, NorWestCon is happening this weekend. That’s the premier sci-fi and fantasy conference up there, and this year the guest of honor is Patricia McKillup, winner of the World Fantasy Award. Also on the docket? Jim Butcher (urban fantasy/paranormal) and Shannon Butcher, who writes romantic suspense and paranormal. Workshops, authors, cool stuff. Stuff like the Fannish Fetish Fashion show! Costumes galore. How could you NOT want to see this? Or how about the Paranormal Fair? OMG. The Washington State Paranormal Investigations and Research team will be on hand. Plus, tarot, psychics, and shamanism researchers. Something for everyone. I would LOVE to catch this conference, but sadly, it’s out of the realm of possibility this year. Regardless, if you can go, give it a look! Happy reading, happy writing, happy conferencing!